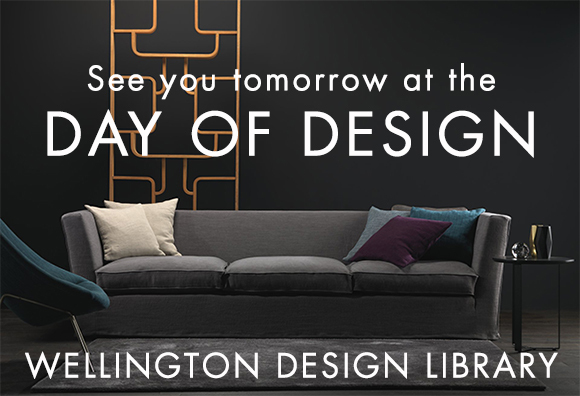 Just a reminder to our Wellington based clients... don't forget to call into the Wellington Design Library for the Day of Design event. Last year's one was a great success with plenty of gorgeous product, great coffee and fun times on site. We'll be showing our latest releases and talking about up-coming interior design trends. We will also be giving you a sneak preview of the new Houlès and Hooked On Walls collections. Cody and I look forward to seeing you.